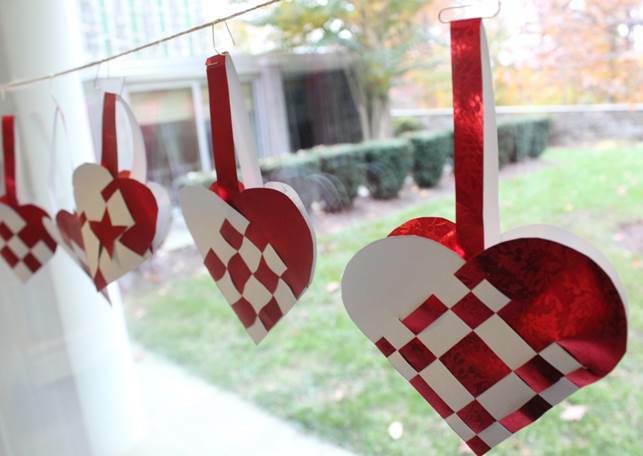 This weekend, the Phillips is hosting a Nordic Wonderland family program in collaboration with the embassies of Denmark, Finland, Iceland, Norway, and Sweden. To help us get ready for the celebration, we asked staff to share important Nordic winter traditions from their countries. 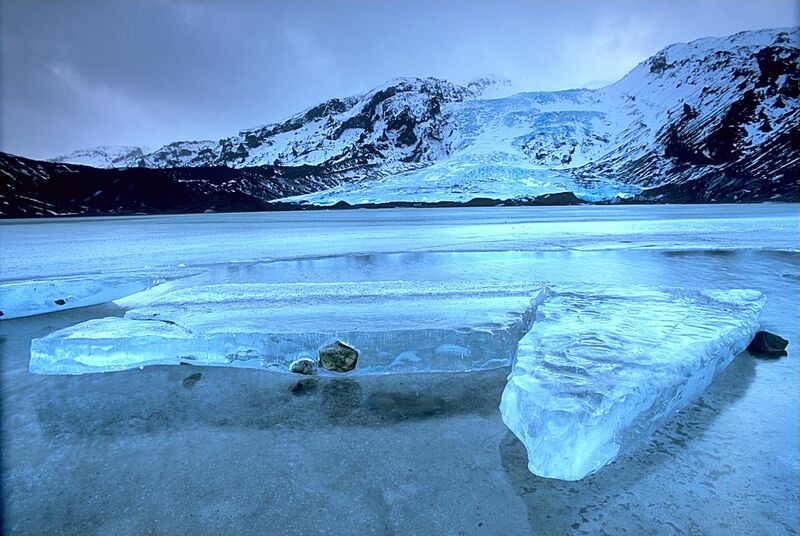 The vikings that settled Iceland more than a thousand years ago faced life in a difficult and challenging natural environment. This was particularly true in winter as this was long before houses had central heating or Icelanders learned to tap the warmth of the Earth’s core for heating and energy. The old Icelandic calendar was therefore based around the solstices and equinoxes that celebrated the times when the day started to grow longer and the darkest Winter was ending. Each of the twelve months was 30 days long with an additional four day period in summer known as Sumarauki or “summer-addition,” a welcome way to mark the brightest and warmest part of the year. Currently we are in the month of Ýlir or “howler” which is fitting for the windy and dark winter months in the North Atlantic. Cross-country Skiing in Norway. Photo: Lars Verket/MFA. Out of countless winter traditions, cross-country skiing might be the most beloved of all in Norway. 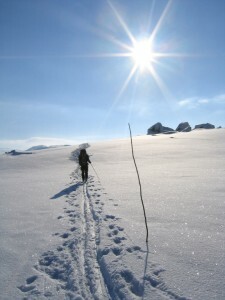 This popular activity can be describes as travel on skis over snow-covered terrain by self-locomotion, either by striding forward or by a skating motion, aided by arms pushing ski poles against the snow. In contrast to downhill skiing, cross-country skiing usually takes place over plains and landscapes with both ascents and descents along the way. Cross-country skiing first started as a means of transportation almost five millennia ago in Scandinavia. Today, most Norwegians cross-country ski for recreation and fun, and many enjoy it as a competitive sport as well. Almost as soon as the first snow falls, you will find skiers of all ages in forests, mountains, and open fields enjoying the snow covered landscapes. Cross-country skiing is a very popular family activity, and it is not unusual for children to go on school trips to ski. What many look forward to the most when cross-country skiing, however, is reaching one of the many cabins along the trails serving Norwegian waffles and hot chocolate to weary skiers in need of rest.